The Definitive Solutions-Oriented Guide to IBM ® DB2 ® for z/OS ®: Now Fully Updated for Both v9 and v10! 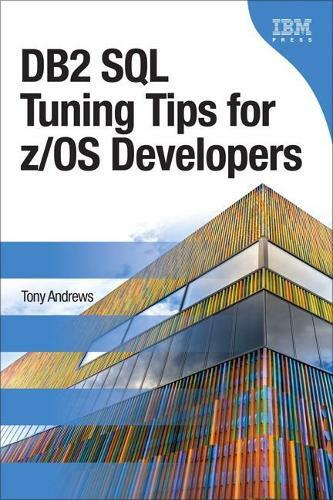 DB2 tuning expert Tony Andrews ("Tony the Tuner") draws on more than 20 years of DB2-related experience, empowering you to take performance into your own hands, whether you're writing new software or tuning existing systems. Tony shows you exactly how to clear bottlenecks, resolve problems, and improve both speed and reliability.